This mare is soooo pretty! 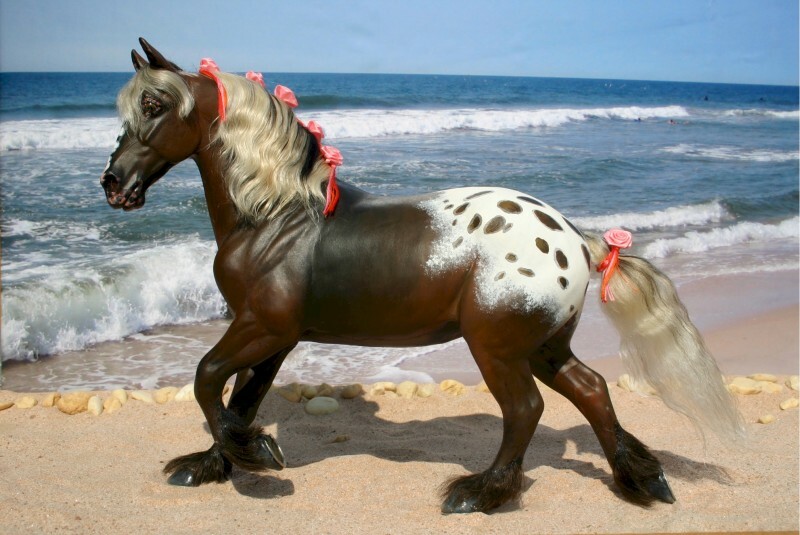 I love all the details like the feathered legs, her spots, and the ribbons! Her mail and tail are awesome, too! Thanks very much for the compliments on TS Druid Dinah Boh! I am glad you like her!